The 11th season of this Indian Premier League (IPL) promises to T20 action like never before. All eight franchises will try to get IPL trophy on their hand. 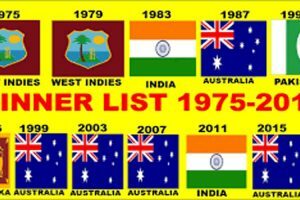 The all Franchises hopes for their team get the IPL. 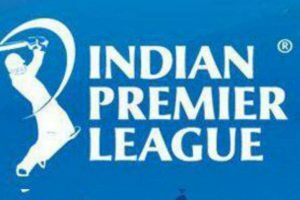 IPL 2018 matches will begin at the Wankhede Stadium in Mumbai and the first match of the season will be played between defending champions Mumbai Indians and two-time champions Chennai Super Kings. The matches will be played at nine venues, and the tournament will start from April 7 to May 27, 2018. The total no of matches is 60. 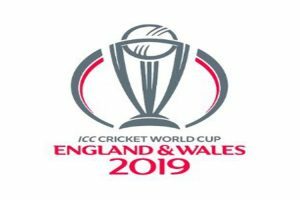 Total Eight Teams- Chennai Super Kings, Mumbai Indians, Rajasthan Royals, Kolkata Knight Riders, Kings XI Punjab, Royal Challengers Bangalore, Sunrisers Hyderabad, Delhi Dare Devils Are Taking Participation In This League. IPL 2018 Result will be update soon.